India's National Horticulture Mission (NHM) led by country's agricultural ministry supports a wide range of horticultural activities. 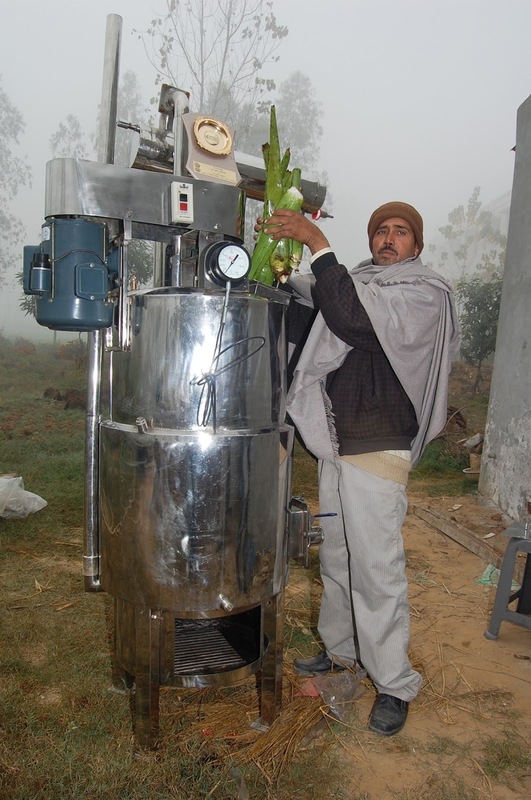 This photo-feature showcases three farmers who have become successful farmer-entrepreneurs and role-models in their neighbourhoods by adopting new technologies with NHM assistance. 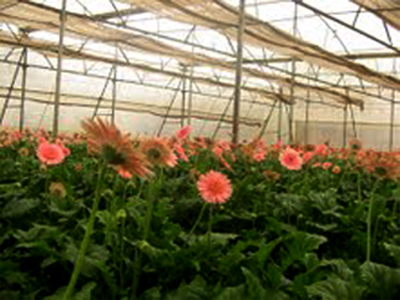 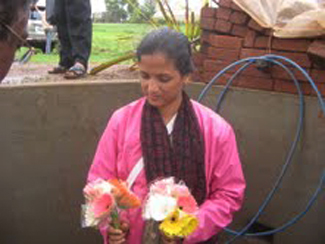 Ms. Harshida Desai of Uchgaon, Belgaum District, Karnataka, is cultivating garbera in green houses and selling the flowers directly in Bangalore market. 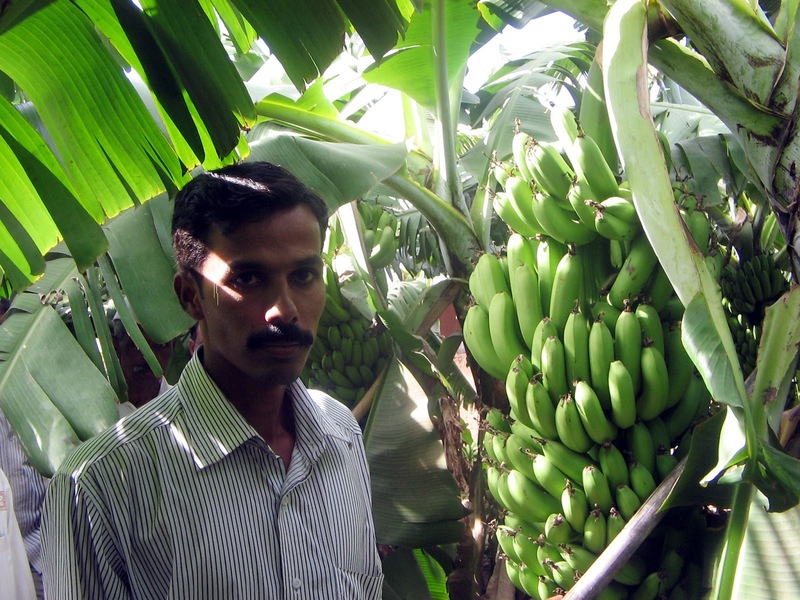 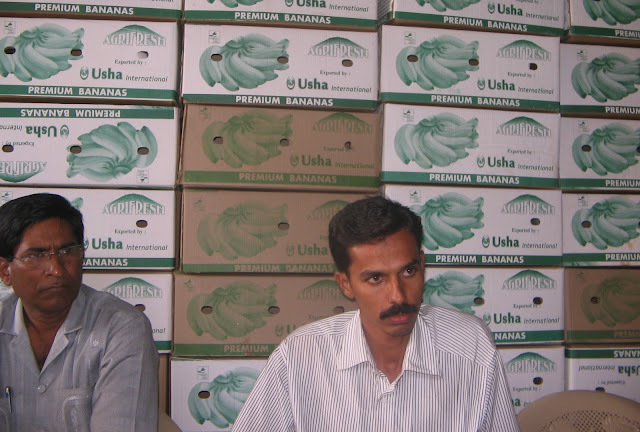 Shri Vishwas Chavan of Kohlapur district, Maharashtra, not only grows bananas, he exports bananas too. 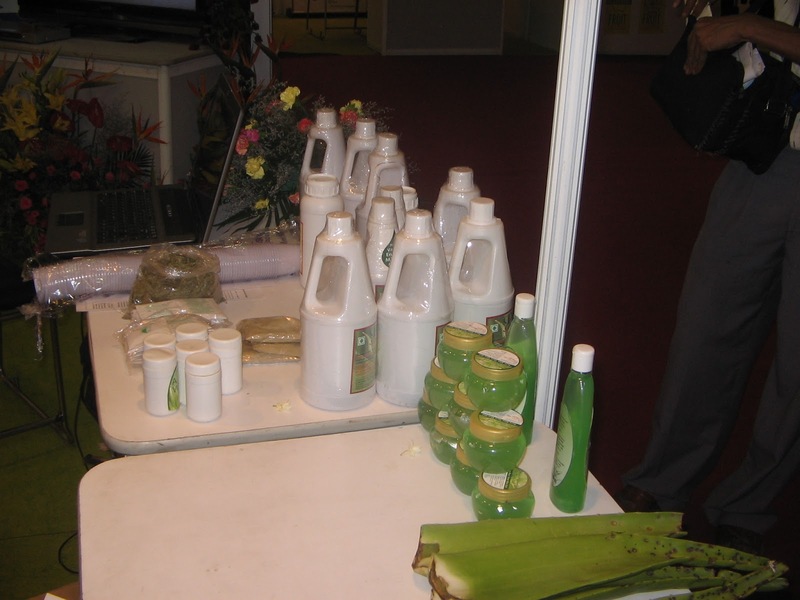 Shri Dharamveer of Yamunanagar, Haryana, has taken up cultivation and processing of Aloe Vera with NHM assistance.